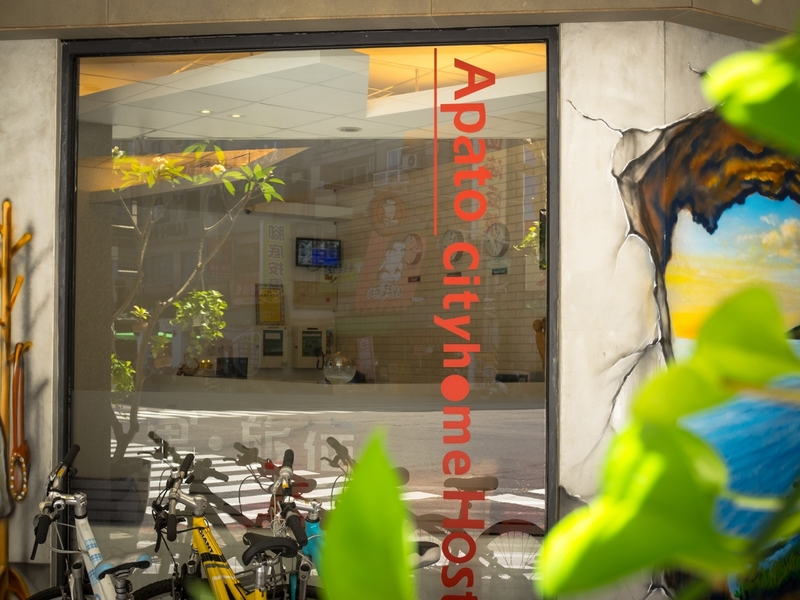 Apato Cityhome is opened in July at year 2016. It is located in No. 94 Zhiciang 3rd Road, Linya District KaohsiungCity. We are just 200m away from Zhiciang Night Market.